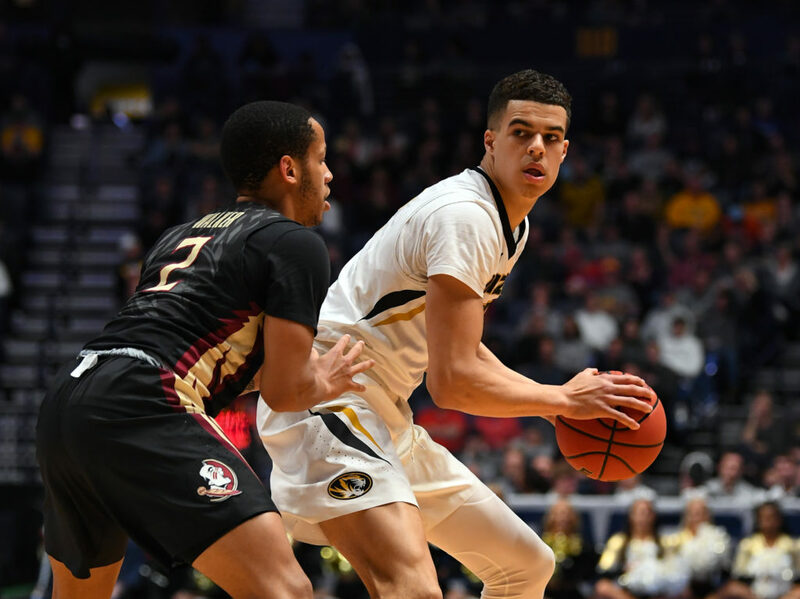 According to Yahoo Sports Alec Lewis, Denver Nuggets rookie Michael Porter Jr. has yet to be cleared for full activity per his agent, Mark Bartelstein. Just yesterday, it was reported that Porter feels “pain free” and that he hopes to play at the beginning of the 2018-19 season. This report doesn’t change that fact and is simply stating that Porter has yet to be fully cleared within his rehab process. Yahoo’s report discusses how Porters progressed to shooting jump shots within his rehab, which was evident in the shooting contest he had with Atlanta Hawks rookie Trae Young during yesterdays NBA Rookie photo shoot. After a second back surgery just last month, its no surprise that Porter hasn’t fully been cleared to play. With all the reports sounding promising that Porter wants to play next season, his health is certainly something to monitor as the Nuggets open training camp in a little over a month. Tags: Denver Nuggets, Michael Porter Jr.